I’m not a math person, I’m a words person. That’s one of the reasons I find the metric system so appealing—it’s easy to learn, use and divide with. However, my readers should be aware that one of the metric counter arguments that will arise is the ease with which the foot and its 12 units can be divvied up as a reason to hold onto our current (if illogical) units. Here’s the point that will be made: The foot—consisting of 12 inches—is superior to metric system units (of 10) because 12 is divisible in so many ways. The numbers 1, 2, 3, 4, 6 and 12 all go into it quite easily, while base 10 units are really only easily divisible by 1,2, 5 and 10. THE FOOT IS OUR ONLY POPULAR MEASUREMENT UNIT OF WHICH THAT IS TRUE. Frankly, if all our measurement units were based on 12, I could almost see an argument that we should stay where we are. Not the best argument, mind you, but a stronger one. However, that is far from the case. Let’s take a look at a few of our other weights and measures and see where else the number 12 comes into play. Hmmm, no luck so far. While I’m not saying there isn’t possibly another U.S. customary unit that uses 12 of something, it’s probably pretty obscure. A study of several hundred tribes among the of American Indians, for example, showed that almost one-third used a decimal system , and about another third had adopted a quinary  or quinary-decimal system [think abacus]; fewer than a third had a binary  scheme, and those using a ternary  system constituted less than 1 percent of the group. The vigesimal system, with the number 20 as the base, occurred in about 10 percent of the tribes. As Aristotle had noted long ago, the widespread use today of the decimal system is but the result of the anatomical accident that most of us are born with ten fingers and ten toes. 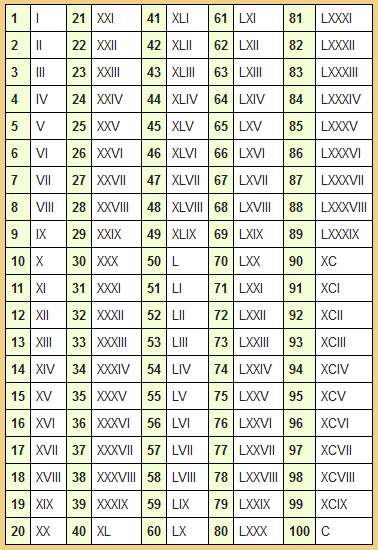 The modern languages of today are built almost without exception around the base 10, so that the number 13, for example, is not described as 3 and 5 and 5, but as 3 and 10. Given that we pretty much come with our own built-in decimal system it only makes sense (to me at least) that the metric system is the system that prevails around the world. As a friend pointed out, there are other things that come in twelves, such as our months and recovery programs (as in 12 steps) but these are not numbers that we need to divide so go ahead and use a dozen of something where it makes sense, just not in our measurement system please.